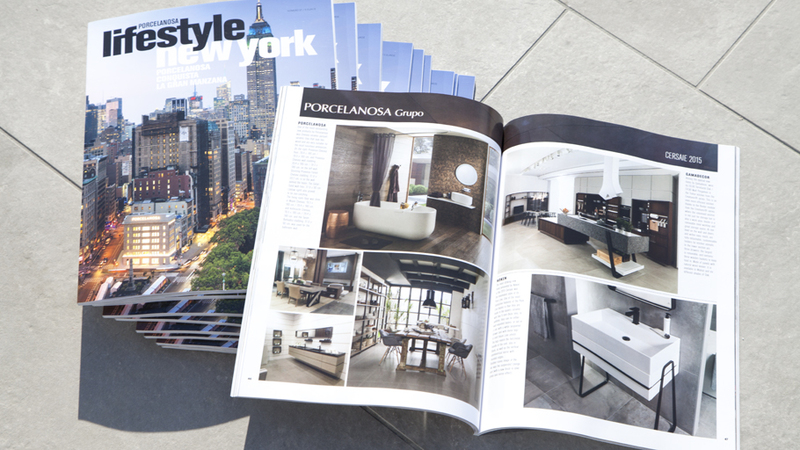 With the magnificent new showroom by PORCELANOSA Grupo already opened to the public in the very heart of Manhattan, the latest issue of Lifestyle magazine is influenced by its avant-garde essence by means of an extensive report about this famous event. 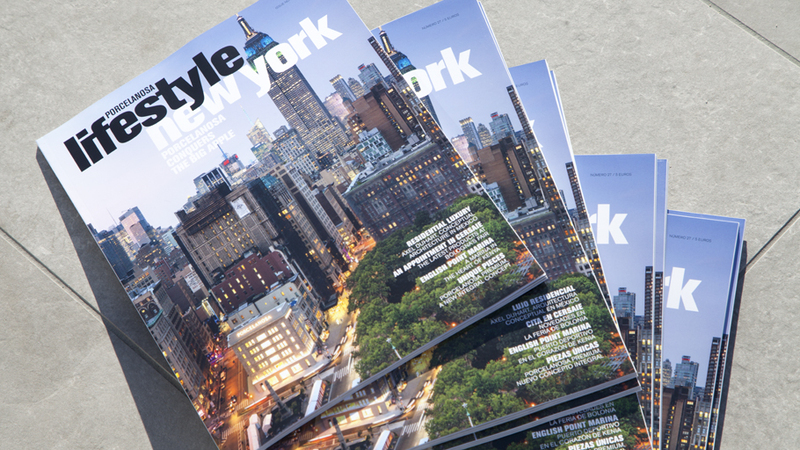 This report covers from the details about the opening ceremony in New York, to the characteristics of the new store, all of that through an interesting article by the prestigious architects, Julio Touza Rodríguez and Julio Touza Sacristán. On the other hand, and like in previous issues of the magazine, Lifestyle will carry out a thorough overview of the new openings of PORCELANOSA Grupo stores worldwide, for instance, the exclusive Porcelanosa kitchens showroom in Tel Aviv, the capital of Israel, or all the details about the elegant refined interior design displayed in the PORCELANOSA Grupo store in downtown Valencia, in cosmopolitan Colón Street. 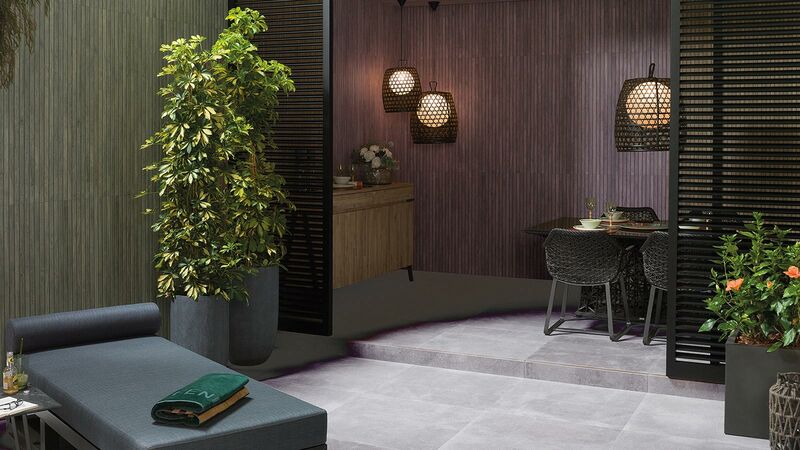 Cersaie Fair, the International Ceramic Exhibition in Bologna is one of the other important events that were scheduled in PORCELANOSA Grupo’s diary in recent months. Once again this year, the eight firms from the group presented their latest designs regarding materials and products, whose most important features can be read about inside the Lifestyle magazine. 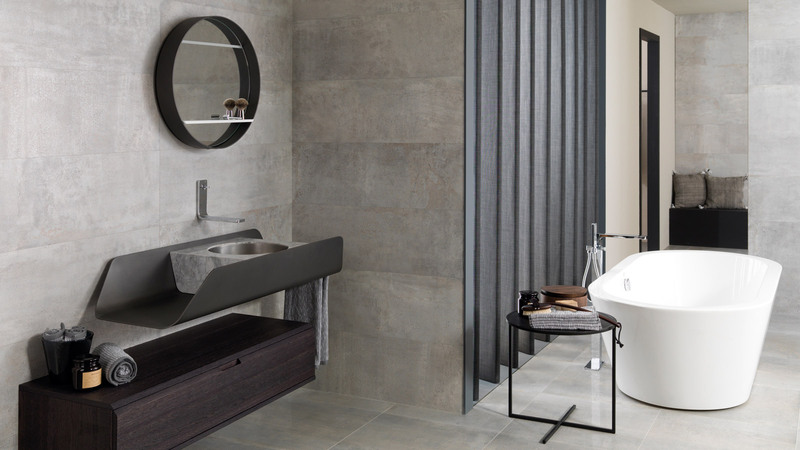 Cersaie also showed the world the PORCELANOSA Grupo Premium Collection exclusive products selection. A sorted sample of luxury products and materials selected by the Valencian architect Ramón Esteve, which both surprised and enthralled the visitors in Bologna. 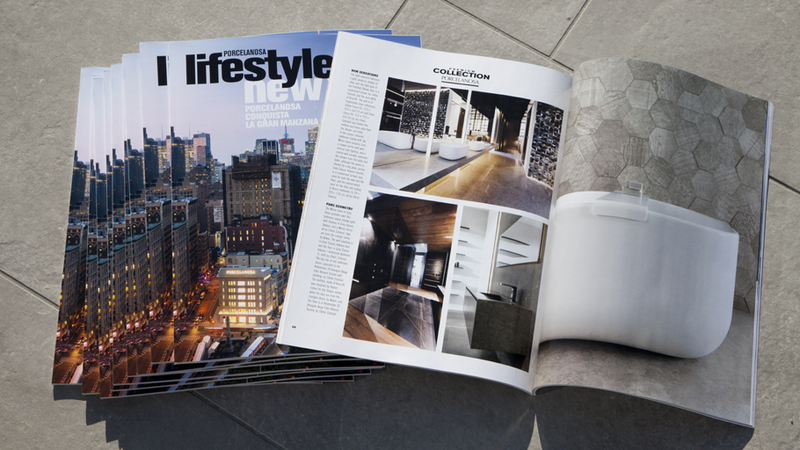 Page 27 of the Lifestyle magazine shows the new modern projects carried out by PORCELANOSA Grupo. 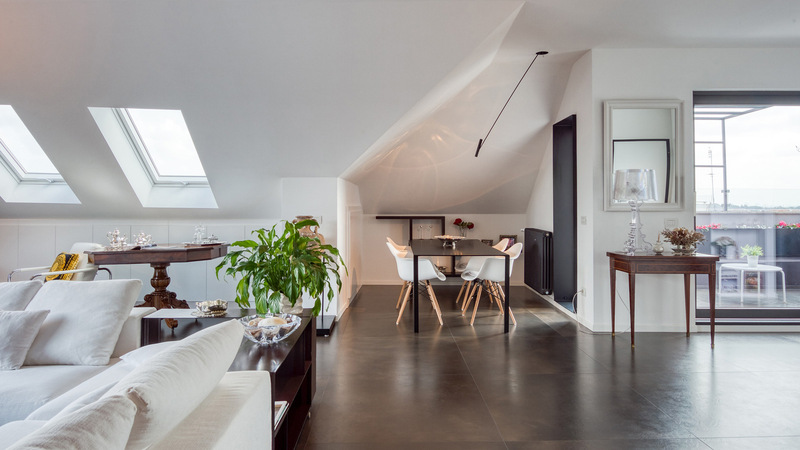 By means of these projects one can take pleasure in contemplating the quality of the products of the firm, ranging from the most excellent floor tiles or wall tiles, to the latest solutions for bathrooms and kitchens, as well as the versatile application that the KRION® Solid Surface mineral compact offers. Furthermore, the Lifestyle magazine has published an interview with Francisco Román, the Chairman of Vodafone and the Vodafone Foundation. The entrepreneur, in the interview, highlights the crucial role that the PORCELANOSA Grupo firm has achieved with regard to the designs of the telephone company’s new stores. 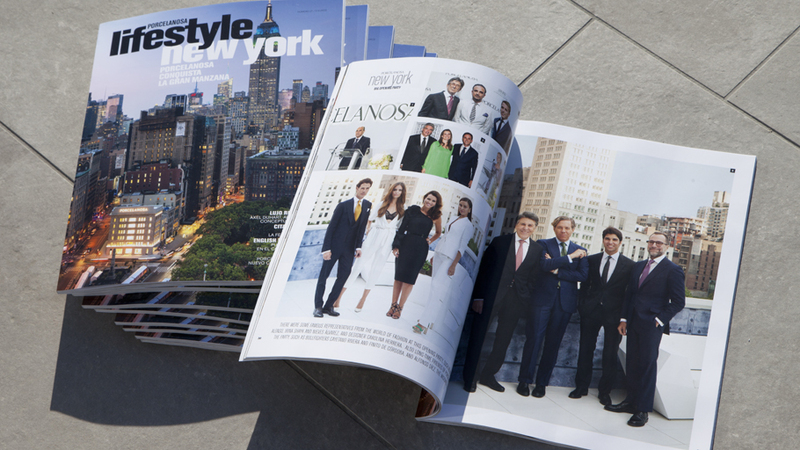 For the latest news about these events and further information, download the Lifestyle magazine’s latest issue.